The Pentel P205 in black and gold. The other day I made a curious discovery at my local Mosca. In a corner of this shop there is a locked glass cabinet holding such desirables as Cross and Lamy ballpoint pens, Parker Jotters, and Pentel P205 mechanical pencils in an array of plasticky colors, and inside it I spotted an unfamiliar Pentel box. 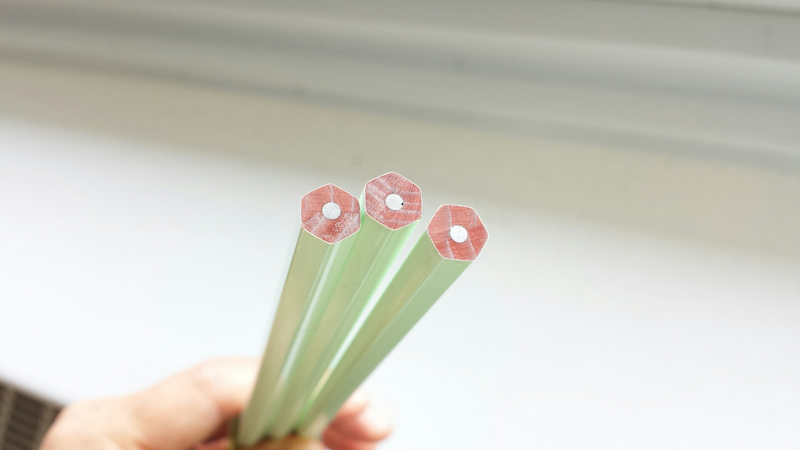 It turned out to be 2mm colored lead refills, exactly two to each plastic container. The colors were vivid and enticing (red, yellow, green, blue, purple, black), and the leads were curiously shaped – short, with a metal protector on one end. I asked if they had any Pentel leadholders that would use these, and was told no. The only 2mm leadholders they had were from Sabonis. 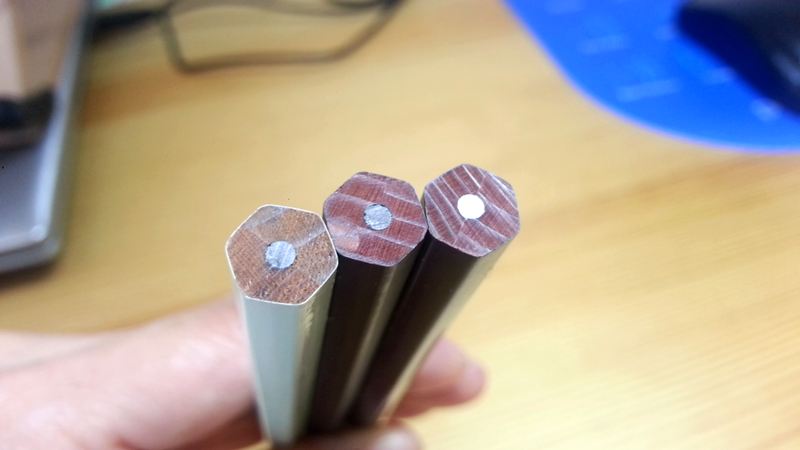 Thinking I could call up my Staedtler 2mm holder in a pinch, I bought a couple, came home and looked up this lead. There was a reason this lead looked so funny. 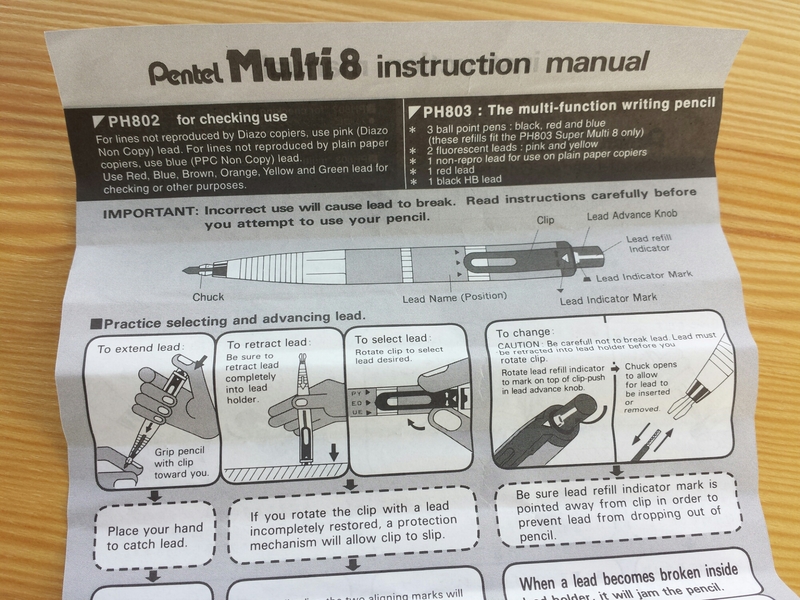 It turns out that the Multi8 leads are dedicated refills for the Pentel Super Multi 8 pen, which has eight slots for the lead of your choice. Why does Mosca sell refills for a pen it does not carry? Not the strangest question I have asked myself so far in this country. 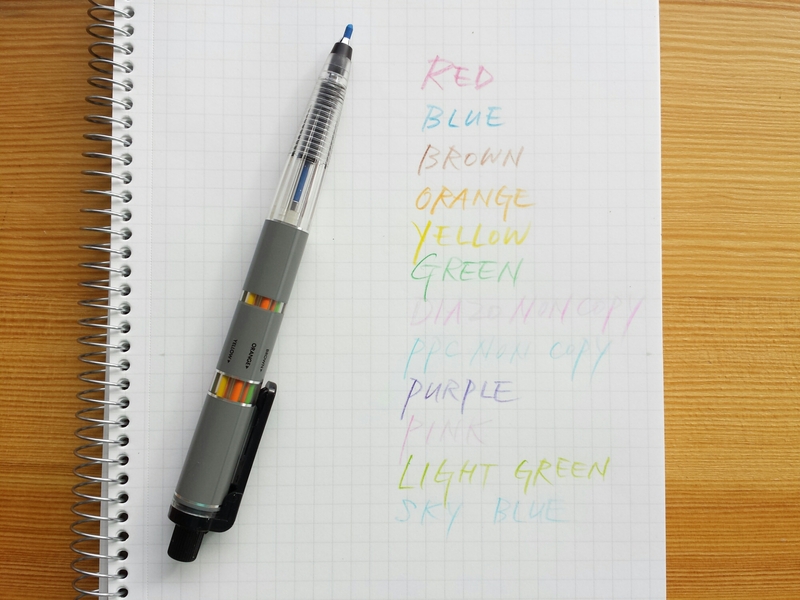 I ended up ordering the multipen from home, along with some colors I hadn’t seen in the store. There are actually several versions of this pen. 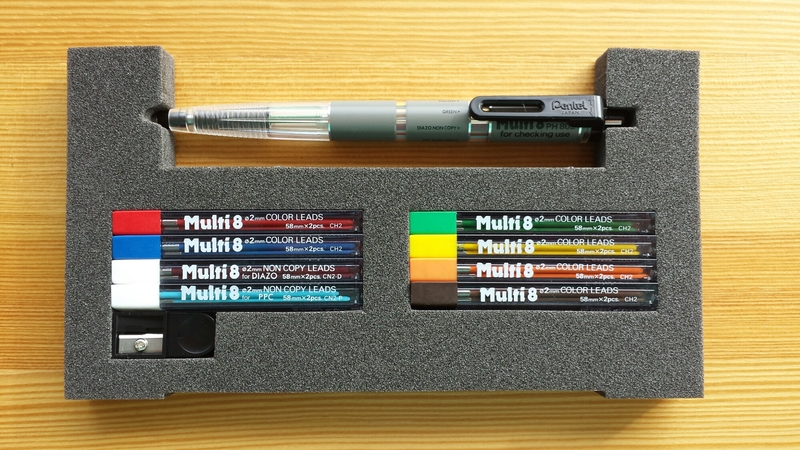 The PH802 is “for checking” and holds only colored lead: the set comes with red, blue, green, yellow, orange and brown leads, plus two kinds of non-copying leads. 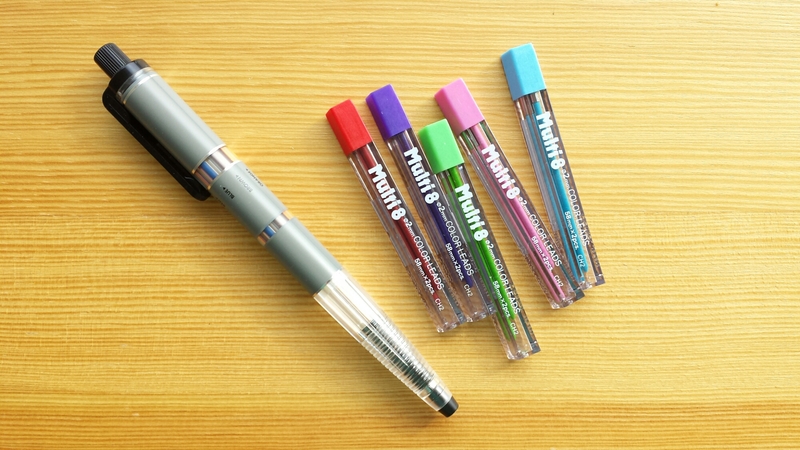 The PH803 is a true multipen, with red, blue and black ballpoints, graphite lead in HB, plus fluorescent yellow, fluorescent pink, red, and one non-copying lead. You could conceivably get either and use it for whatever refill or color you want, except that the refill names are printed on the body of the pen and you might not like the legend over the purple lead saying “ballpoint”. The pen is not really attractively designed; I wouldn’t have noticed it or recognized it for what it was on a display stand. Maybe it was fortunate that I saw the lead first. I don’t need any more 2mm colored lead holders; I prefer to use up my colored pencils whenever possible, and I wasn’t tempted by the Caran d’Ache or Koh-I-Noor holders up till now, but there was something very appealing about using Pentel lead, the granddaddy of polymer leads. I also liked the idea of being able to carry around multiple colors in one instrument instead of an unwieldy tin. The leads are on the soft side, and although they come with a lead sharpener, I don’t see myself using it. 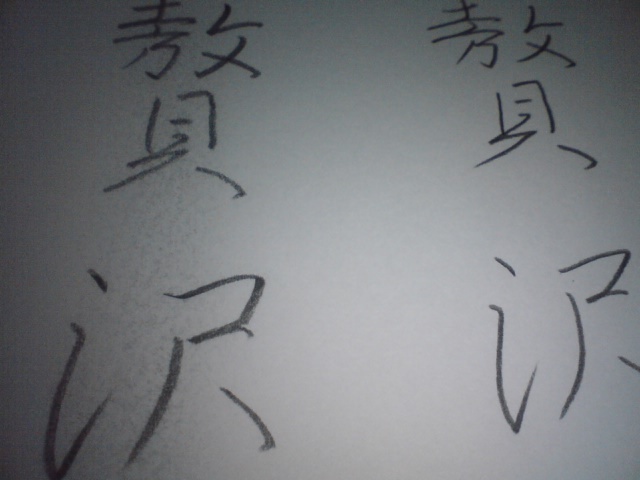 The non-copy leads are very faint and not very pleasant to write with. Also, you have to be careful when you rotate the clip to select the lead – the plastic parts don’t feel very sturdy. …unconscious cosmopolitanism is the key to civilization—when you don’t bother to stop to think how much your way of life depends on distant places, intricate trade, and hidden chains of supply. Going to a beautiful, remote place reminds us, above all, how relentlessly interdependent the world is and always has been in supplying pleasures that are, almost by definition, imports. Wouldn’t you think this applied to stationery too? The small, ingeniously designed pieces that delight us with their varied function and the often exotic thinking behind their design? Living in a very protectionist part of the globe, I sometimes wonder what kind of world we would find ourselves in if only coffee-producing nations were allowed to drink it. 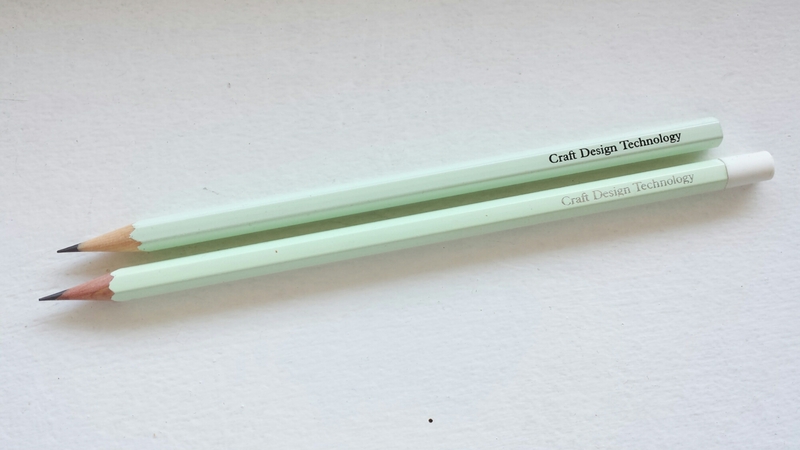 Soon after I published my post on CDT pencils, they changed. Specifically, the original Pentel pencils were discontinued, and the manufacturer was switched to Camel. The pencils were redesigned and packaged in sets of three instead of the original dozen. 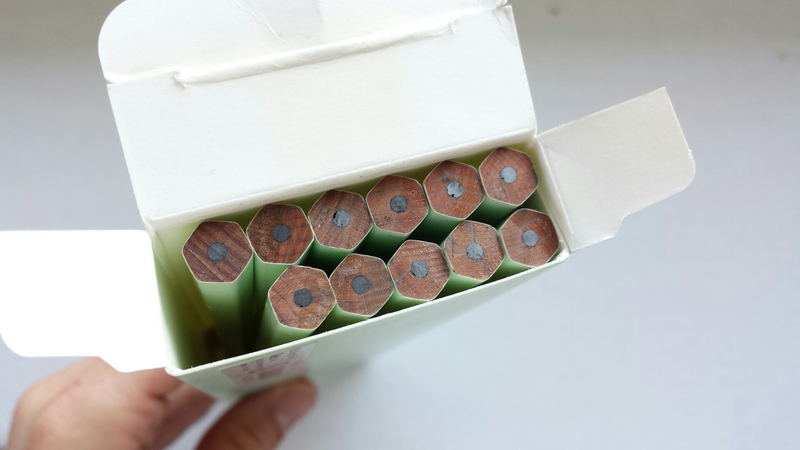 I finally bought a pack out of curiosity, to see how the new pencils were different. 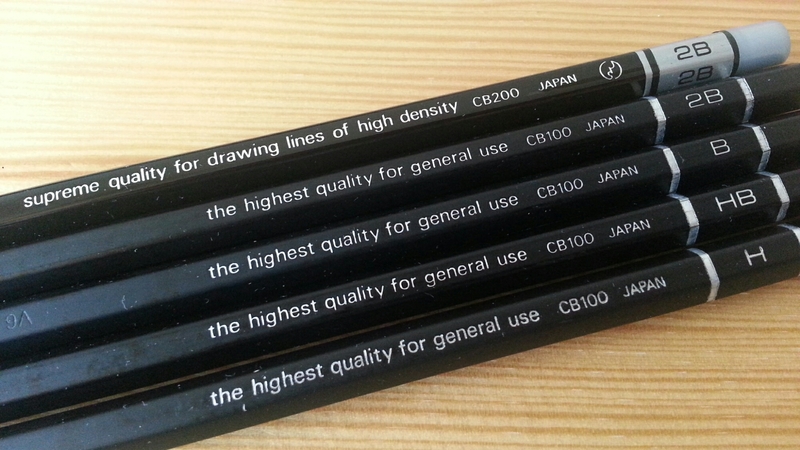 I have to confess I approached the new CDT pencils with a certain amount of prejudice. As is widely known, the best thing about the old Pentel CDT pencils was that they used polymer lead, just like the Black Polymer 999 . Any renewal meant the loss of that particular feature and the possible end of woodcased pencils from Pentel. So I wasn’t inclined to look kindly upon this company I’d never heard of, but any sincere effort to make good pencils should be welcome, right? 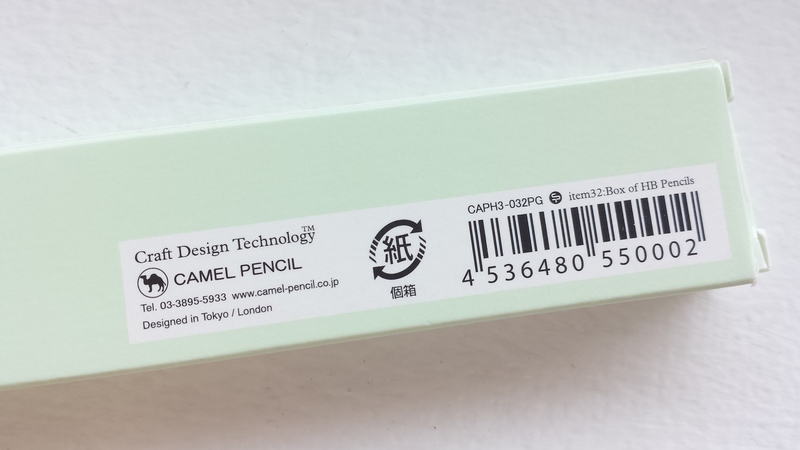 Camel does go back more than 60 years and is an established pencilmaker based in Tokyo. The printing has changed from black to silver, and is a bit uneven. The paint on the new pencils seems thicker and more glossy; the tactile experience is different. Could it be that they needed to apply more coats in order to mask the darker wood? The eraser is a pleasant surprise. It’s well molded and securely attached, and erases well (the texture reminds me of the standard Staedtler Mars white eraser). It’s not quite the cheap gimmick I expected it to be. This ferruleless cylindrical eraser seems to be something of a Camel speciality; it’s functional and blends in okay with the original CDT design (but it would have been better to match the shape of the eraser to that of the pencil, since right now the edges of the hexagonal body stick out a little from under the cylindrical eraser). I’d love to take it apart to see exactly how it’s attached to the pencil and how much eraser there is, but I’ll wait until I use it up some more before I take a knife to it. So how does it write? It’s not necessarily darker but it’s a bit softer. It reminds me of a Tombow 2558 with some grit thrown in. 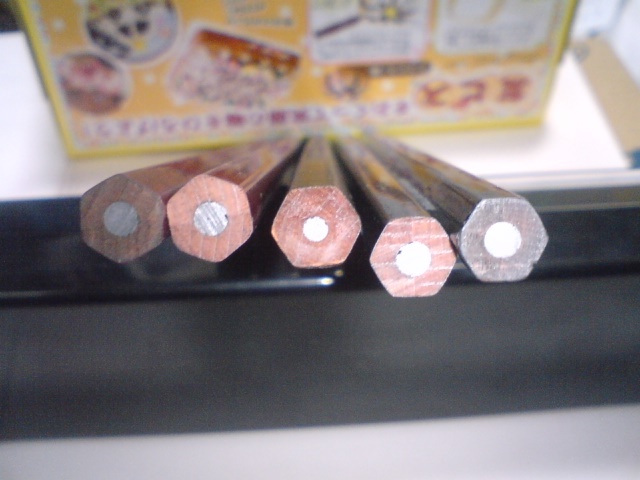 The unit price (calculating from pre-tax retail) has jumped from 133 yen to 166 yen per pencil. All in all, it has its merits, but the new CDT is a different beast altogether. 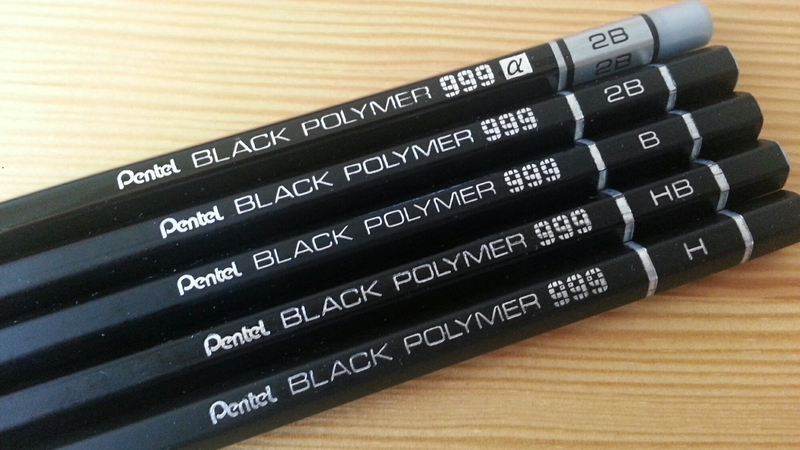 The Black Polymer 999 (“three-nine”) is a legendary pencil produced by Pentel. Although its death is mourned by countless fans, its name does not even appear on a list of notable Pentel products on Wikipedia, eclipsed by its more popular siblings, the mechanical pencils, ballpoints and erasers. 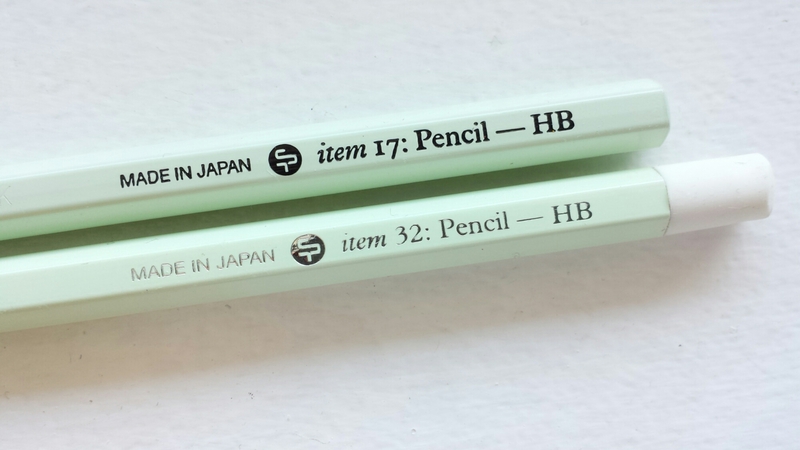 Introduced in 1986 at a price of 100 yen per pencil, it was soon followed by the 999 Alpha, which was 200 yen per pencil. (The ad for the 999 Alpha here is dated 1987, the natural-grain version dated 1989. 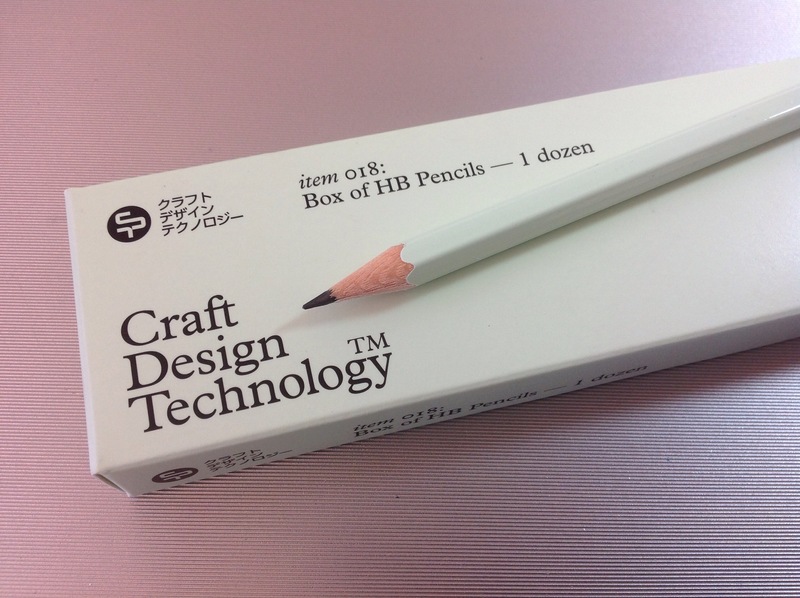 As for price, the Mitsubishi Hi-Uni cost 150 yen per pencil.) The 999 Alpha seems to have gone out of production around 2000, and the regular version followed suit about ten years later. The Black Polymer 999 is actually a profoundly strange pencil. Its “carbon-graphite” lead contains polymer instead of the usual clay, which makes the lead stronger and blacker at much smaller diameters (the particulars are discussed in the comments of a post at Contrapuntalism). Pentel pioneered the Hi-Polymer lead for its mechanical pencils in 1960, and it would go on to produce even thinner leads of up to 0.2mm (1973) based on this technology. 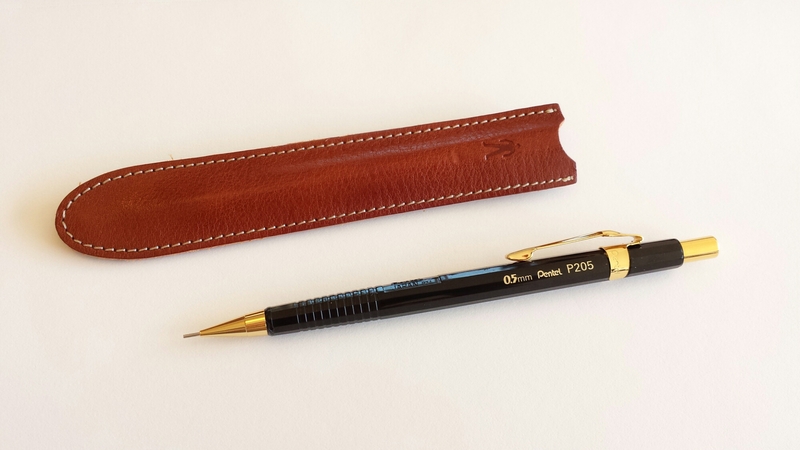 So this is a woodcased pencil that contains mechanical pencil lead – an obsolete and abandoned form, supposedly brought back to life by new, improved technology! Well, the clay-and-graphite formula has proved more resilient than the Pentel people ever thought, since the Black Polymer 999 is gone but the ordinary pencil is still here. 1. It writes much darker, and photocopies better. 2. The lead is stronger, and doesn’t break under pressure. 3. It is smoother, and therefore does not cause fatigue even when writing for longer periods of time. 4. 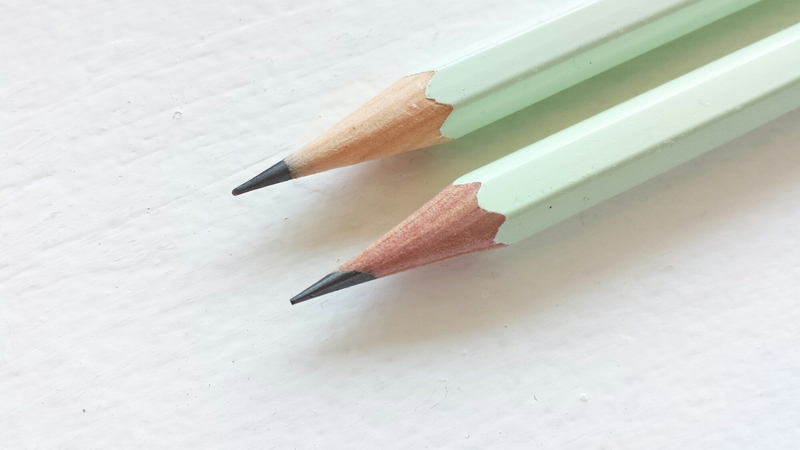 The lead holds its point much longer, and does not need sharpening as often as other pencils. Tests show that the Black Polymer 999 lasts a third longer than its competitors, and is therefore more economical. 5. Because the evenly shaped particles adhere better to paper, there is almost no smudging. Are all of these claims true? Certainly, in one review, the Black Polymer 999 performed very well vis-à-vis a drugstore pencil on a smudge test (last photograph). I did my own smudge test, and while I didn’t feel that the Black Polymer 999 delivered dramatically different results compared to other flagship pencils such as the Lumograph, Castell 9000, or the Mitsubishi Hi-Uni, I did notice that the carbon graphite lead was blacker. Also, there were notable aspects other than the ones touted above: another photo from the same review shows five 4B pencils – two Mitsubishis (left) and two Tombows (right), with the Black Polymer 999 in the middle – and you can see right away that the BP 999 has by far the thinnest lead! So I compared my BP 999 HB (center) with two other HB pencils, Craft Design Technology (left, also by Pentel) and the Tombow Mono 100 (right). The difference in lead diameter is not as pronounced in the HB as in the softer, darker grades, but I noticed an interesting detail. The carbon graphite lead seems to shine less when subjected to light; this is what products like the Mitsubishi Nano Dia claim (which employs a similar technology I guess), and I suppose that the carbon does indeed absorb light better than ordinary lead. The lead of the Mono 100 shines a blinding silver, even given the variations in angle. And how does it write? This pencil produces a smooth, black, even line; this is definitely not a sketching pencil but rather a superlative school or drafting pencil, and the legend says so, appropriately. 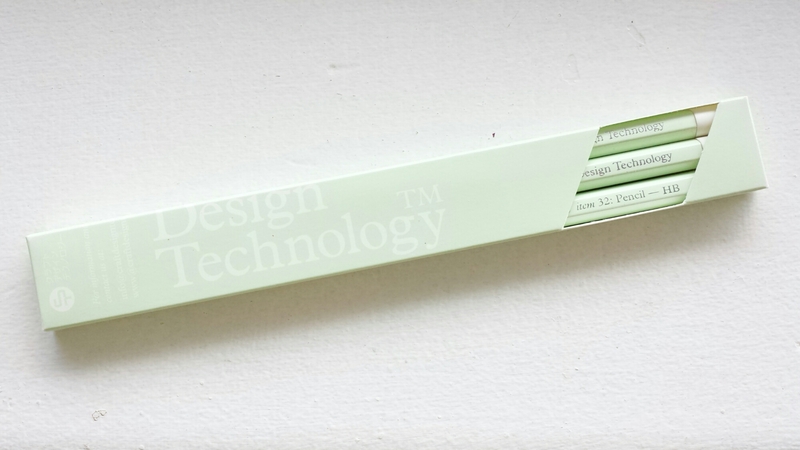 Another Japanese review says, “This pencil writes pretty matte, without the oily feel usually found in domestic pencils.” (I wonder if the Japanese manufacturers are indeed more liberal in their use of oil?) As for myself, I would venture to say that the BP 999 is smooth but with a funny feel, as if the lead was coasting over microglobules of silicone, but frankly I’m not sure if I would have been able to detect the difference if I hadn’t been told. In the same vein I’m not sure if I can tell the difference between the lead of the BP 999 and that of the BP 999 Alpha. The Alpha has a different coating – glossy instead of matte, and the pencil itself it slightly heavier too, so that changes the whole writing experience somewhat. However, because I find the surface of the original BP 999 a bit disconcerting (it has the kind of surface that makes a noise every time your fingers brush up against it), I think the Alpha does provide a better writing experience. All in all, a fine, handsome pencil, lamentably lost to posterity. Let’s hope Pentel comes back to woodcased pencils. Today I got a dozen CDT pencils in the mail. 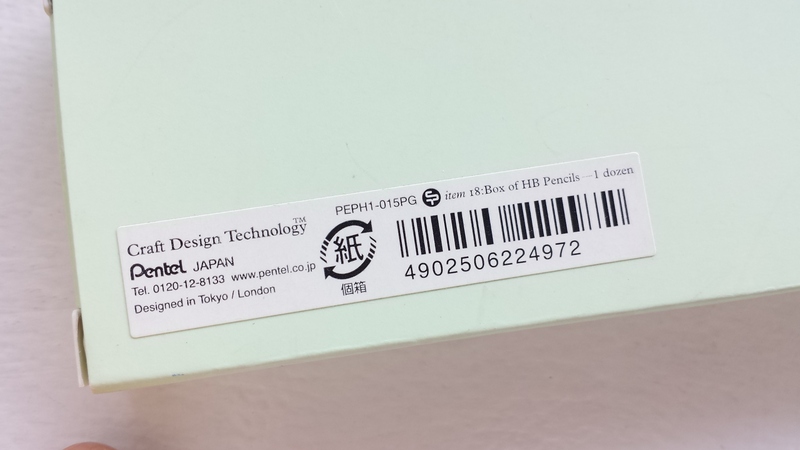 As everyone knows, the pencils are made by Pentel. I have long wondered about the strange product name, the unusual color, and the limited availability of this item. Now that I’ve looked it up, it reminds me very much of the design project called WiLL (1999-2004). I don’t know if this is done in other countries as well, but in Japan, once in a blue moon, there are these “design projects” in which several companies come together in a common branding exercise. WiLL, the most recent in memory (and the only one I know enough to tell you anything about) was a cross-industry branding campaign targeted at young women, and brought together such companies as Kao (cosmetics), Toyota (cars), Matsushita (later Panasonic, household appliances), and Asahi (beer). The brand WiLL was supposed to stand for a particular, individualistic, stylish way of life that women in their 20’s and 30’s supposedly aspired to, and each company in the consortium came up with quirky products that they thought would appeal to such a segment of the market (examples being these from Toyota and Asahi). The products were then branded with the orange WiLL logo (instead of the name of the manufacturer) and presented to the public as components of an organic whole. The reasoning was that, if you identified with the concept of WiLL, then you would presumably be happy with any WiLL product. The project was relatively short-lived, because the products didn’t sell very well, and some sold less than others. (They realized that consumers shopped for individual items based on their own merits, not for a brand. Duh.) Also, there seem to have been differences among the firms in the way they approached, and benefited from, the brand. Now, Craft Design Technology seems to be another of these consortiums, with a couple of notable differences: CDT concentrates on stationery and office products (its ultimate objective is to “transform the office”, it says), and there is a separate corporate entity (namely CDT) that provides the creative direction and conceptual design for the product line (developed together with such firms as Intentionallies and Winkreative). 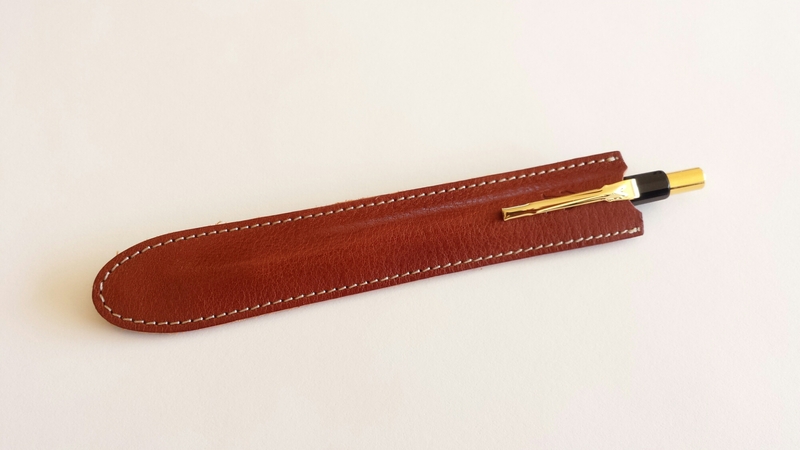 The items themselves are made by CDT’s “partners”, reputable firms of long standing in the stationery industry. They are specialized producers of dependable products that work well and last forever. For example: Lion! I have a Lion stapler that’s exactly thirty-five years old and it still works fine! and Shachihata! When you go to work for a Japanese company you get a personal seal made by Shachihata that you can use to stamp all company documents that cross your desk. Shachihata is to seals what Kleenex is to tissues – they even call them Shachihatas. But you see what I mean – their image could use some jazzing up. And this is where CDT comes in: to present a collection of good but staid things in a new and consistently designed package.